Governor M A Abubakar of Bauchi State, Nigeria had on Wednesday 7th February 2018 sworn in Dr (Mrs) Zuwaira Ibrahim Hassan as the New Commissioner of Health along other new commissioners and members of the state executive council. She was screened and confirmed by the state house of assembly on Wednesday 31st January 2018. Dr Zuwaira an indigene of Toro Local Government of Bauchi State, until her appointment was a Senior Lecturer at the Department of Community Health, Faculty of Medical Sciences University of Jos and an Honourary Consultant with the Jos University Teaching Hospital. 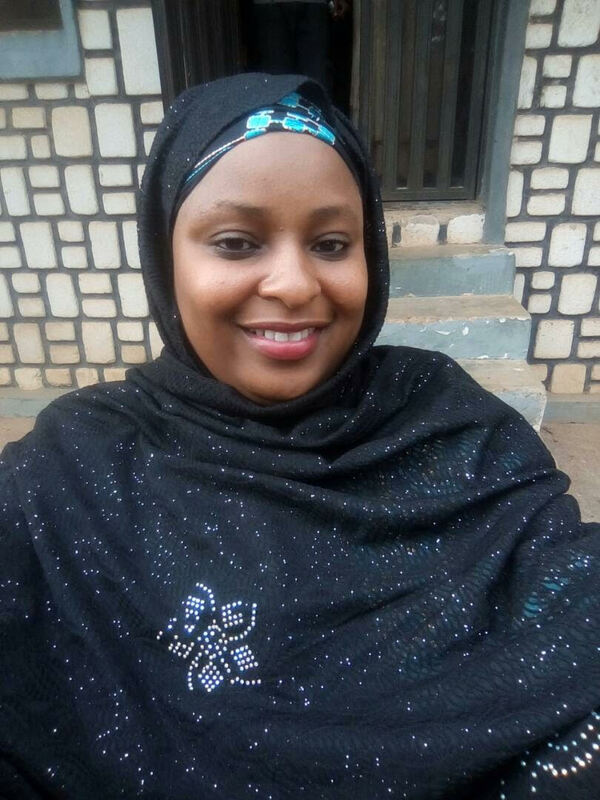 She had her Bachelor of Medicine, Bachelor of Surgery (MBBS) from University Jos and a Fellowship in Public Health of the National Postgraduate Medical College of Nigeria. In another related health event with information made available to Health Reporters through a reliable source revealed that Governor M A Abubakar has assented bills passed by the State House of Assembly into new laws. The “Bauchi State Health Trust Fund”, “Bauchi State Contributory Health Management Agency” and “Directorate of Medical Laboratory Science” under the State Ministry of Health and Hospital management Board. He did that to further ensure sustainable health financing mechanism and reinvigorate health sector to deliver quality and affordable services for all in the state.